Allison Torneros, a.k.a. HUEMAN, grew up drawing and painting in Northern California, and received her degree in Design | Media Arts from UCLA in 2008. 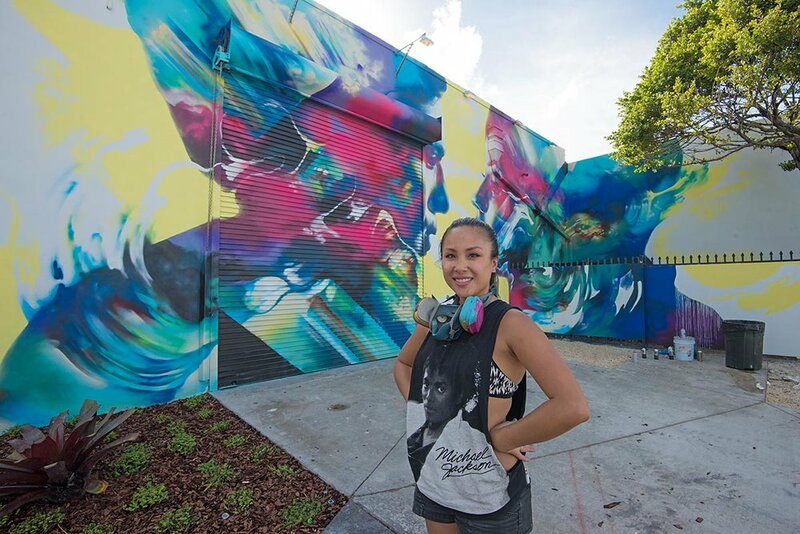 Whether she is creating delicate visions on canvas, or crushing massive walls with a spray can, she often draws on the human condition to create colorful mash-ups of the abstract and figurative, and the beautiful and grotesque. 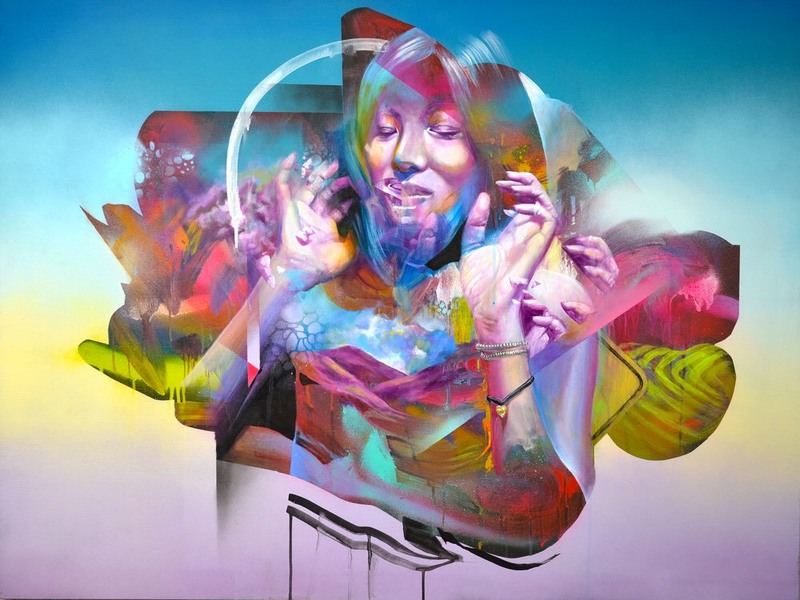 HUEMAN’S unique freestyle process involves creating tightly refined compositions from a spontaneous beginning of paint splashes, drips, and sprays.